Unfortunately, this recipe didn't go over like I had expected though. Courtney definitely didn't share my excitement over this hamburger fusion. Despite my pizza burger sales pitch, she wasn't on board with the whole pizza and burger-in one concept. Teenagers - what can you do? Don't let the fact that Courtney wasn't willing to even try the pizza burger, discourage YOU from trying it. Ben and I thought they were delicious. A perfect Friday night meal. Combine meat and seasonings in a bowl. 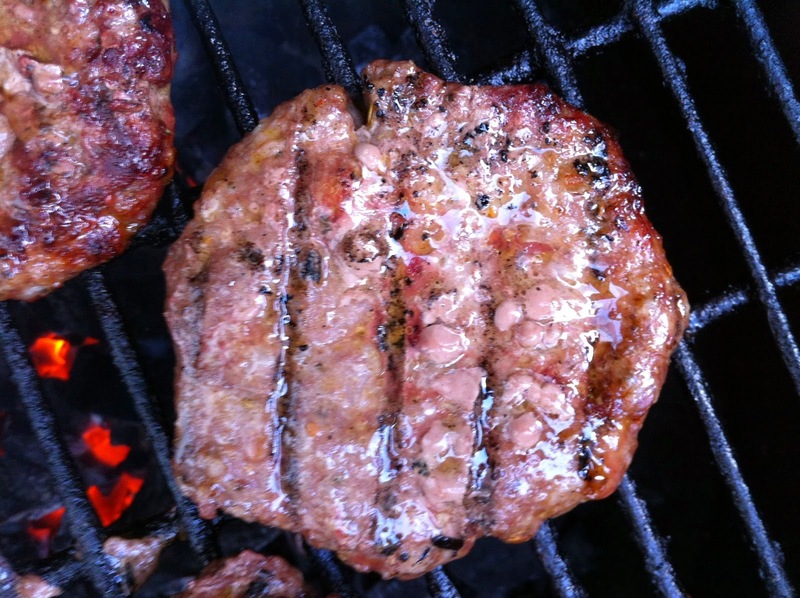 Combine meat and seasonings with hands. 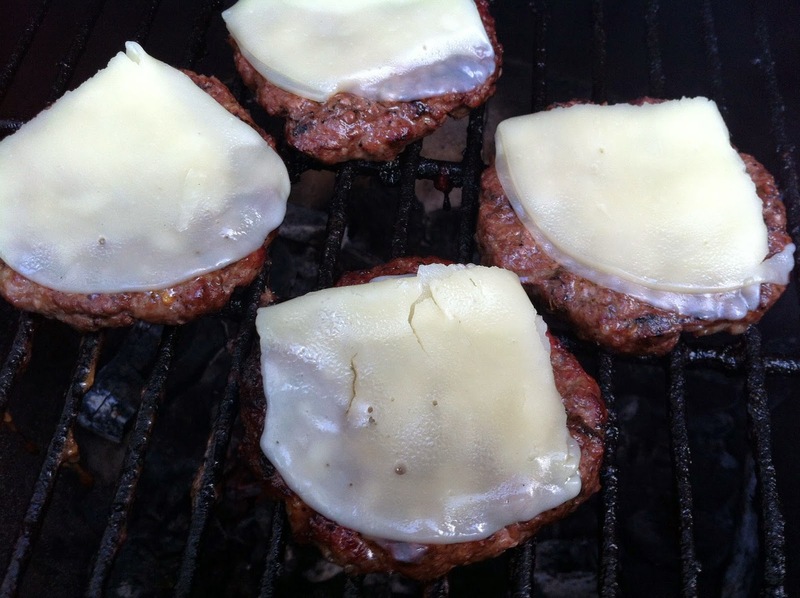 Add a slice of provolone cheese to each burger. 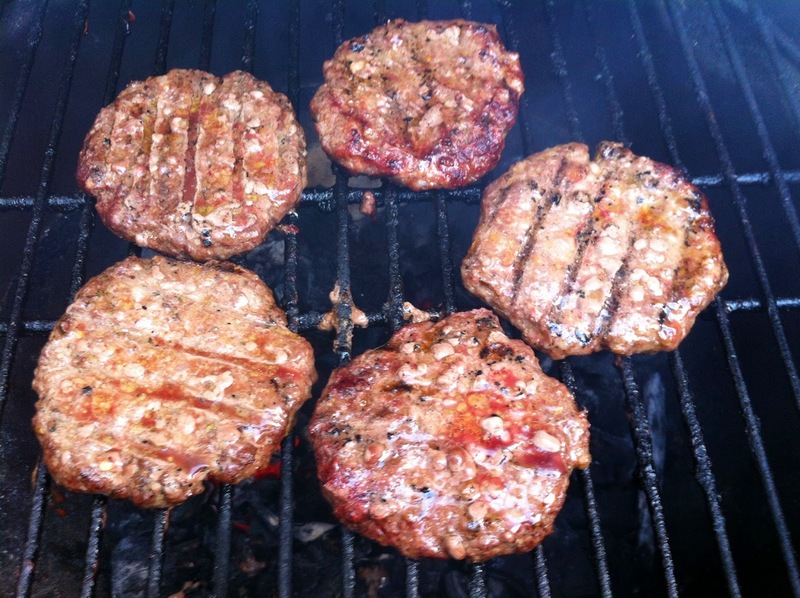 Add a spoonful of pizza sauce to each burger. Add top bun and enjoy. So for those indecisive eaters who can't seem to decide between hamburgers and pizza - this recipe is for you. Now you can have both - in one meal.